In a Facebook post, Jaxe Pan commented on NLB’s decision to pulp three children’s books which have LGBT-friendly stories. 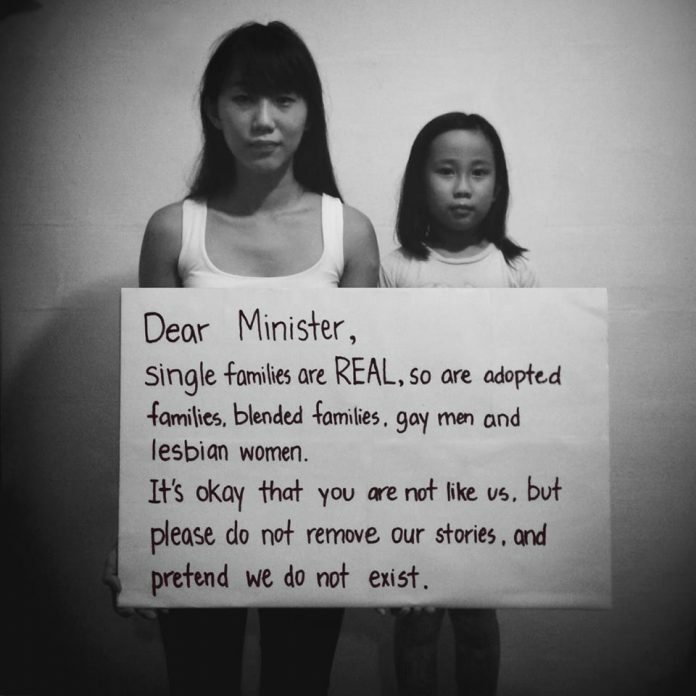 The single mum wrote on Friday: “It’s okay that you [Minister Yaacob Ibrahim] are not like us… but please do not remove our stories, and pretend we do not exist. She said she fears that Singapore will become a society where children of non-traditional family will be bullied and discriminated against. And Pan is not alone. Other single parents have taken to social media to defend their non-traditional household. 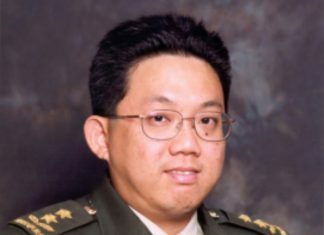 “Perhaps there could be a dance routine [for NDP celebration] depicting the pulping of books… [For those] who are dedicated to protecting young Singaporeans from the corrupting influence of challenging ideas. The Rainbow Parents SG – a group made up of LBGT parents – also asked NLB to consider donating the books, instead of destroying them. Yet his statement will not signify the end of the saga. More than 300 individuals have signed up on Facebook to gather at the atrium of the Central Public Library today. The organisers said copies of And Tango Makes Three and White Swan Express would be distributed. On the other hand, an opposing camp has set up a petition that has since gained 30,000 signatories. Singaporeans United for Family said they support NLB’s decision, in the name of ‘pro-family’ values.